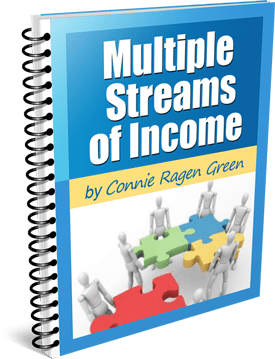 Claim Your Focus Guide: "Creating Multiple Streams of Online Income"
Connie Ragen Green…Let’s Connect on Twitter! Best Deals for Entrepreneurs and Business Owners! 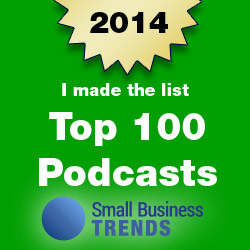 I’m a Top 100 Podcaster! How I Clone My Sities! The Force Is With You! 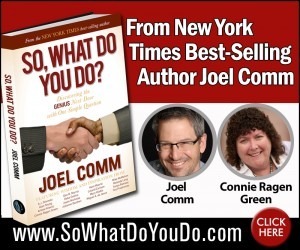 Connie Ragen Green on Learn How to Say No! Roger on Learn How to Say No! 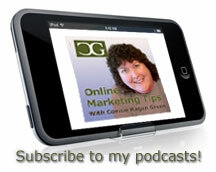 Connie Ragen Green helps new entrepreneurs build their business with online marketing and technology. 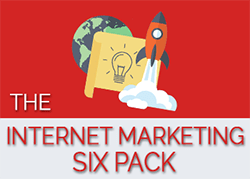 She is an expert in article marketing and affiliate marketing and has written several books on these topics. 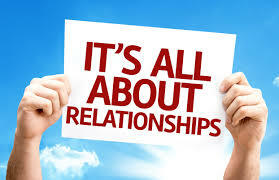 DISCLOSURE - Many articles will contain affiliate links for recommended products or services. These are personally used and reviewed by Connie and she'll receive commission for any resulting sales.